Click here to view attached science opportunities document in PDF format. Mount Douglas loves Science and take excellent advantage of the many opportunities for high school students which are described in the attached document. 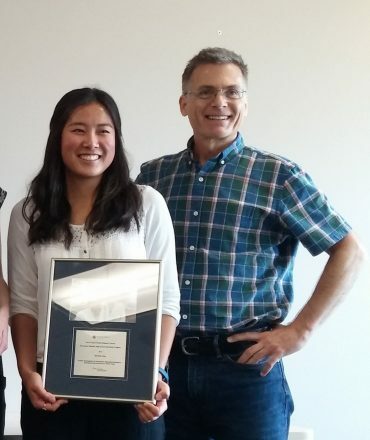 Last year Michelle Song was selected to spend her summer doing research at the BC Cancer Agency as an Xavier Pelletier High School Intern. 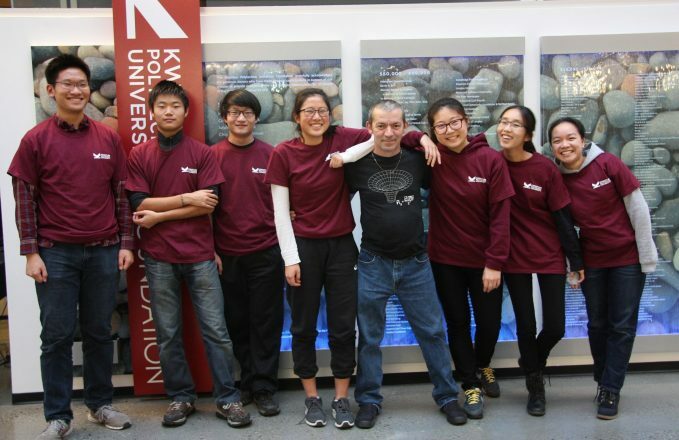 Guy Stoppi was chosen as a summer intern at the Triumf Particle Accelerator at UBC. Jenny Yu spent a week over spring break of 2017 doing gene research as part of the Gene Cure Program. Jenny will be coming back to Mount Douglas on Thursday, December 14 in the Career Center at lunch to do a presentation on the Gene Cure Program. There will also be information on the application processes for all of these programs. Please note that the internships in Cancer Research and Triumf Physics are school nominated with applications due on January 30, 2018. The Gene Cure self-application is due on December 24, 2017. 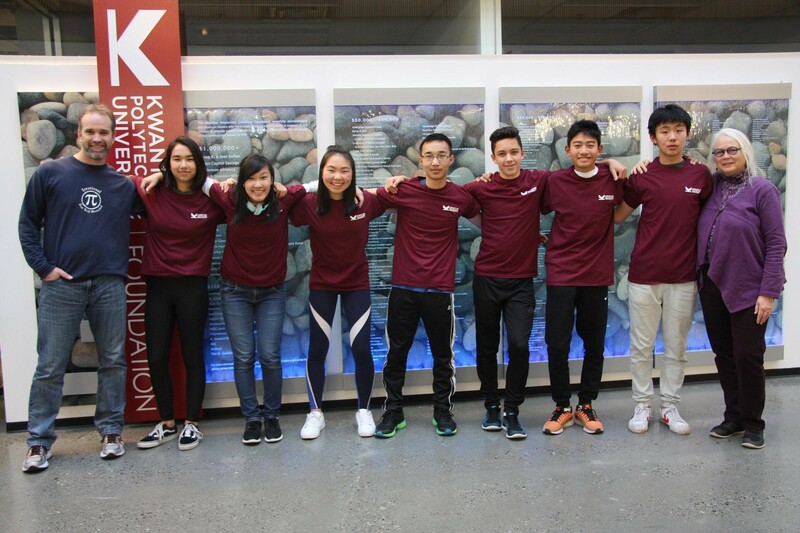 Congratulations to the 14 students who represented Mount Douglas at this year’s Kwantlen Science Challenge in Richmond BC. The students worked in collaborative teams on engineering design projects, one hour lab processes and analyses and science Jeopardy. The Senior team achieved 4th place with some excellent team work. The junior grade 10 team honed their group skills and finished in a respectable 8th place despite having the most creative design which was flummoxed by an engine welt down and therefore did not complete the challenge.